During a large catastrophic storm event there will be many companies in the area wanting to clean up your facility from storm damage. Why wait for help when SERVPRO of Boston Downtown / Back Bay / South Boston is your local storm damage experts. 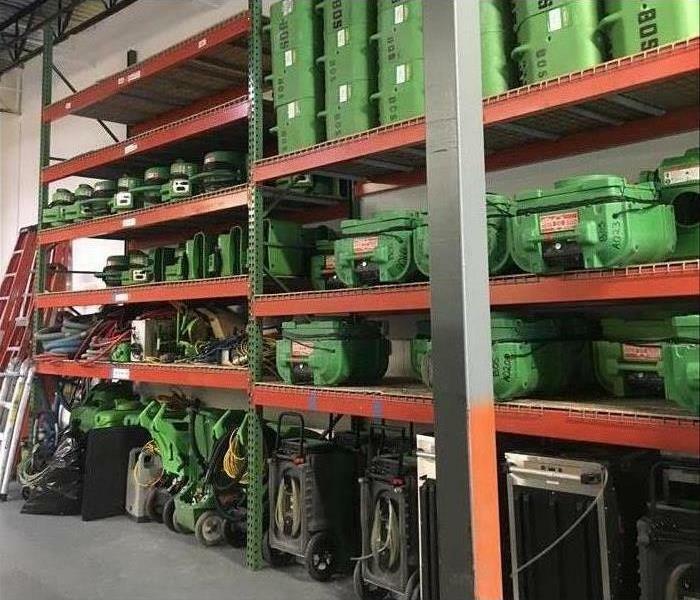 We have equipment and personnel ready and available for even the largest of storms. 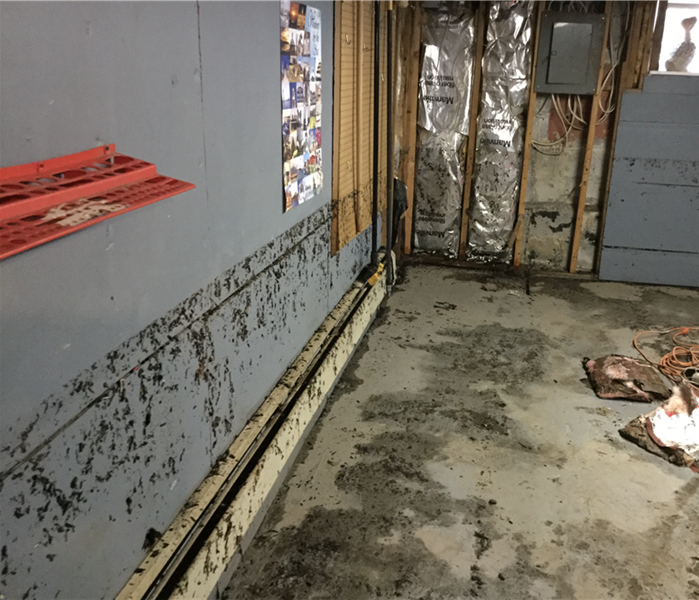 National Large Loss Experience in your own backyard. 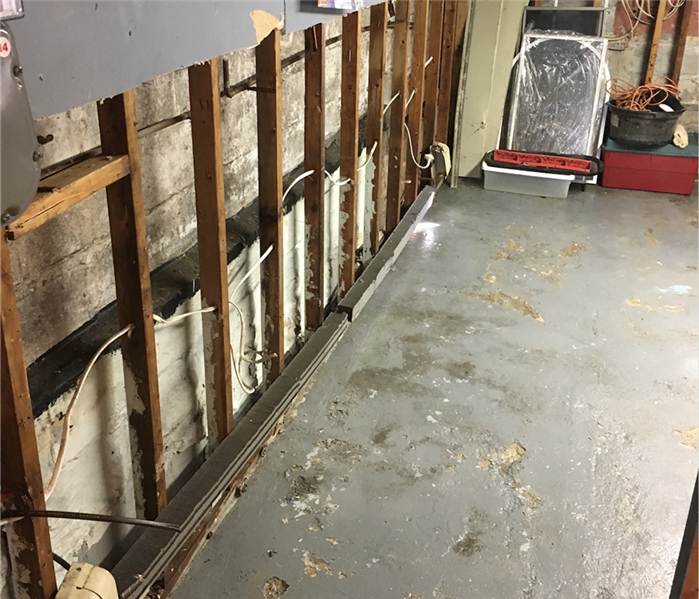 We have cleaned multiple properties at a time from flooding by recruiting the help from our other SERVPRO locations around the state. We have also been able to use our equipment and experience to help those in need all along the East Coast and Gulf states. SERVPRO of Boston Downtown / Back Bay / South Boston is your local restoration company with national expertise.